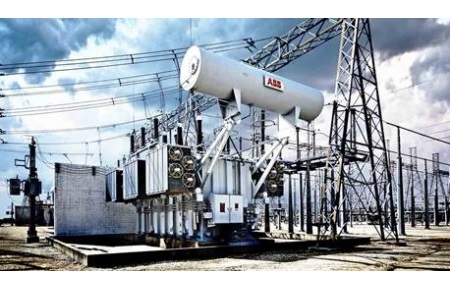 ABB has introduced the AssetShield ballistic protection system to protect transformers, meeting the UL-752 level 10 performance. AssetShield is a first-of-its-kind solution that provides armor protection to large power transformers and other substation equipment from ballistic attack and reduces ‘spalling’ in case of impact. There is no visual difference between standard transformers and those with AssetShield protection, with the latter not requiring any additional maintenance or replacement measures. ABB’s TXtreme distribution transformer, which incorporates breakthrough technology designed to provide extra protection from harsh environments, can also help strengthen grid resilience. The unique coating, special processing and design criteria provide superior protection to distribution transformers so they can survive the elements and help reduce operations and maintenance costs because there is no longer a need to touch up or repaint the transformer due to corrosion. Additionally, TXtreme provides superior protection against leaks.